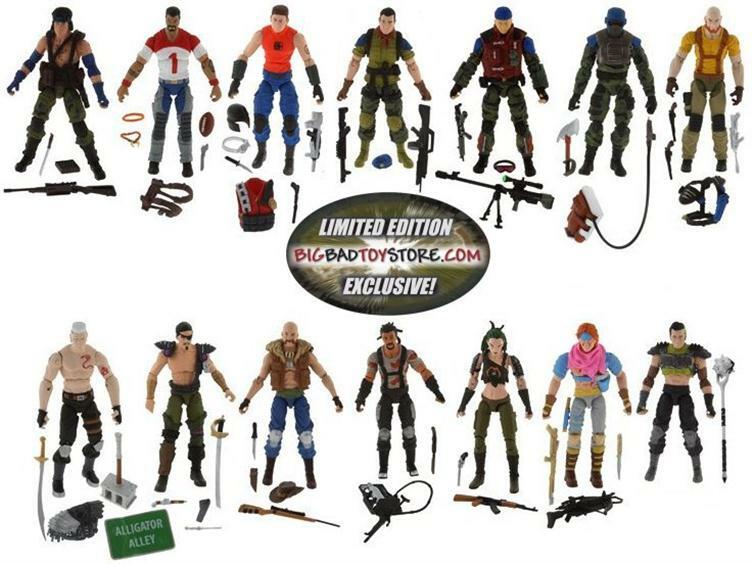 BBTS Dreadnoks & Renegades sets previewed at TNI! Wow… talk about a sneak preview! The good folks at BigBadToyStore.com shocked fans a few weeks back with the preview of their Renegades and Dreadnoks seven packs! Not content to just let things go at that, BBTS recently shared some samples with ToyNewsI.com– OF ALL 14 FIGURES!!! Run, don’t walk and pre-order these sets today! This entry was posted in Toys and tagged 1:18 scale, A Real American Hero, BigBadToyStore.com, Exclusive, Hasbro, Renegades, Slaughter's Marauders, Toys by Fred Meyer. Bookmark the permalink.